Do You Need Help to Write That Perfect Residency Personal Statement? As Khaled Hosseini once told us: “Qualities you need to get through medical school and residency: Discipline. Patience. Perseverance. A willingness to forgo sleep. A penchant for sadomasochism. Ability to weather crises of faith and self-confidence. Accept exhaustion as fact of life. Addiction to caffeine a definite plus. Unfailing optimism that the end is in sight.” So you may be wondering if you really want to write that perfect medicine personal statement to get onto your chosen residency. Once you have gained your medical degree (M.D., D.O., MBChB, MBBS, or BMed) you will have to undergo further training before you will be able to practice on your own with a license. A residency provide you with in depth training within a specialist field of your choice under the supervision of an attending physician. Only when you have completed your residency will you be able to gain your license to practice medicine or even continue into additional training with a fellowship. Gaining a place however is a far from easy proposition. In 2017 there were over 43,000 applicants registered to find a place through the NRMP Match, of those just under 32,000 were offered a place. It is therefore a very competitive area in which to gain a place to continue your education and you will have to ensure that your application can really make you stand out if you want to gain a place. Most important of your application documents is your residency personal statement. Often there will be little to choose between you and many others when it comes to qualifications so how you present yourself in your residency or fellowship personal statement will have a major impact on your chances of being selected. This is why you may want to consider using our specialist help with writing your personal statement to gain an effective edge over your competition. Your application for residency will be made through ERAS (Electronic Residency Application Service.) You will be able to upload all of the information that the different residencies are looking for through your MyERAS login rather than applying to many different residencies individually. Places are then awarded through the National Resident Matching Program (NRMP Match) depending on your preferences and the preferences of the residency programs you are applying to. International Medical Graduates (IMG) students will also have to apply for ECFMG (Educational Commission for Foreign Medical Graduates) certification. This will require you to undertake the USMLE (United States Medical Licensing Examination) which is the same exams as local applicants will have to undertake. How Can We Provide Residency Personal Statement Help? Our medical personal statement writing service is able to provide you with superior support to ensure that you will submit an application that will get you noticed. Your personal statement or statement of purpose must be totally unique to you as well as being highly engaging to get you noticed. Our experts work directly with you to ensure the best possible results. Direct communication ensures that they are able to draw out all of the information that they need to be able to show the committee who you are and how well you are going to perform within their program. Your statement will be written totally from scratch using only your information with no possible copying. It will be tailored to carefully reflect the expectations of the programs that you are applying to so that you are seen as an excellent match to what they need. All writing is done in a way that is going to engage the reader right from the start. We don’t simply fill in the blanks on a standard template or write something that is generic and uninspiring. Our experts provide you with excellent writing support that will result in well written and engaging statements that are free from clichés and other writing issues. Once the initial draft is completed you will be able to download it and review it. If you feel that there are any changes needed or that anything is inaccurate in any way our experts will continue to work with you to make unlimited revisions. Our specialists make any and all changes that you need to ensure that you will be able to make your application with confidence. 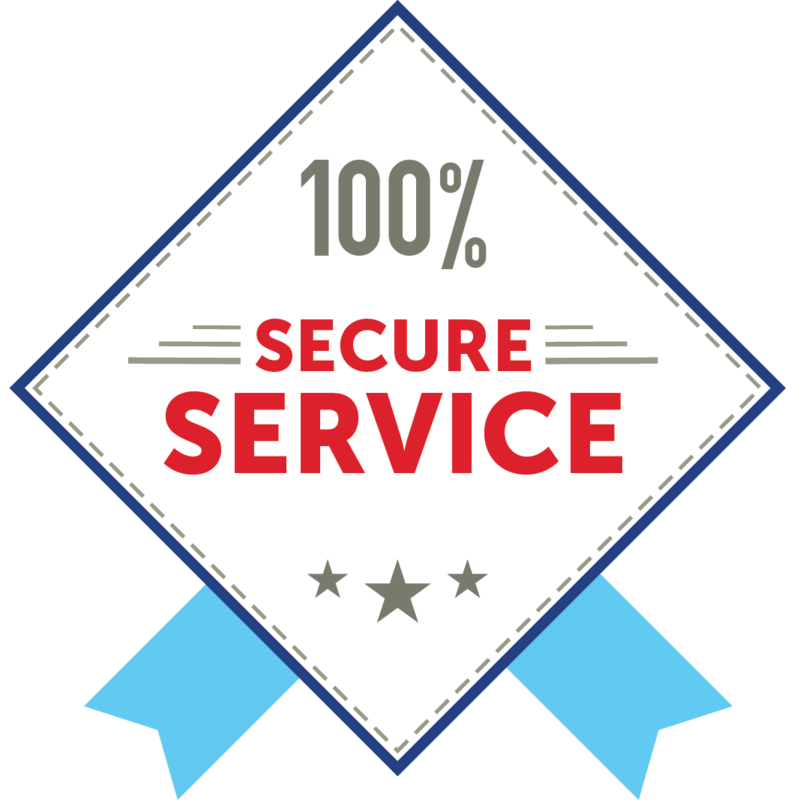 Free proofreading on all services: We will ensure that your writing is totally free from any errors before you submit it. Free plagiarism report: We take great pride in only providing support that it totally unique to you without any form of copying. All work is checked for copying and free report provided. Totally confidential support: We never share your personal details of the content of your personal statement with anyone. Very affordable pricing: We clearly state our costs on our website and all payments are made through secure methods using either your credit card or PayPal. On time delivery guaranteed: You can select the time in which you need your support providing and we will always guarantee to deliver within the agreed deadline. Guaranteed satisfaction: If we are unable to provide you with a personal statement that fully meets your expectations we will refund your money. Contact our experts here today to ensure that you will submit a highly effective and engaging medicine personal statement with your residency application to boost your chances of gaining a place!